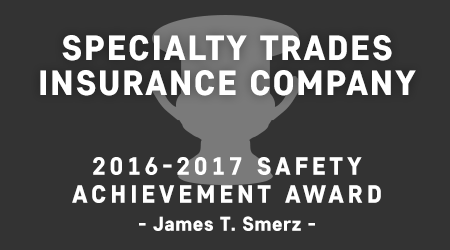 At Sargent Electric Company, our employees are our most valuable asset and their safety is an integral part of our Company’s culture. 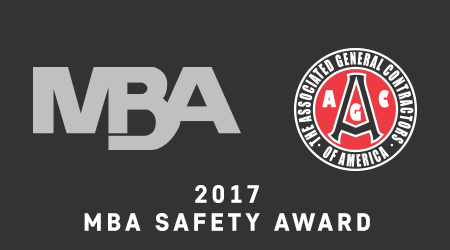 Our Company holds employees and field staff at every level responsible for maintaining a safe workplace. Together with our sister company, Sargent Safety Services, we specialize in providing a strong safety program which protects our employees, field personnel and clients from workplace accidents. 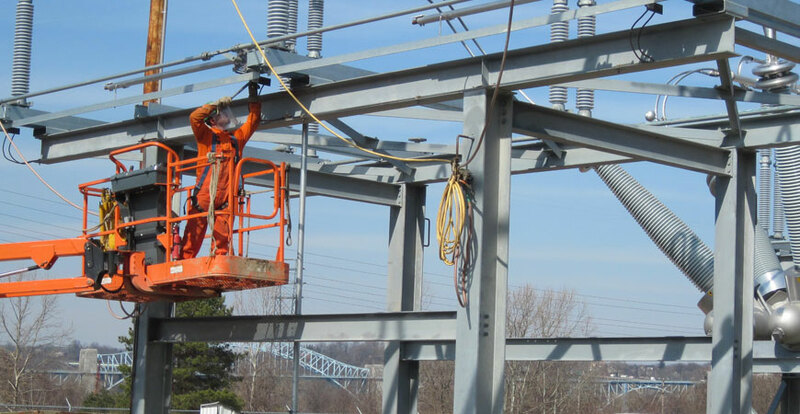 We believe that holding our team to a high standard of safety and constantly improving on-site communications will create an environment where safety is both expected and rewarded. 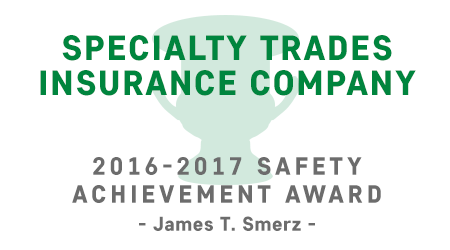 This commitment consistently places our safety program as one of the best in the industry. 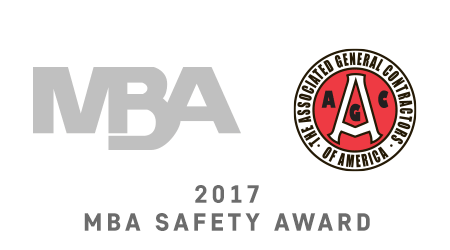 To ensure that safety remains uncompromised, each employee receives training on potential hazards, preventative actions and OSHA regulations. In addition, all employees are provided with proper equipment and training.